Micronesian Life Ministries is all about transforming lives and changing Pacific Island nations with the Word of Faith, where the Lord Jesus has assigned us. In August of 2000, Herb and Jan Schneider were separated from the business world and ordained into full-time ministers of the gospel. With that step up in ministry, God has opened doors throughout the Pacific Islands for them, raised up financial partners, and great harvest is taking place. Stretching across an area 7 times larger than the Continental United States, the blue waters of the Pacific are punctuated by the lush tropical green of more than 1,000 islands. 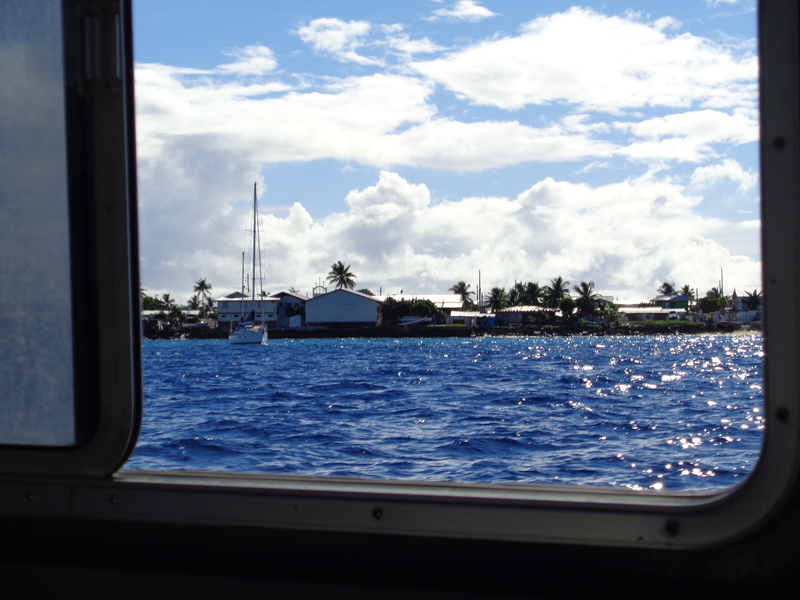 The three major island groups of MICRONESIA, POLYNESIA, and MELANESIA have A combined population of over 8 million people, and they are hungry for the truth of God’s Word. 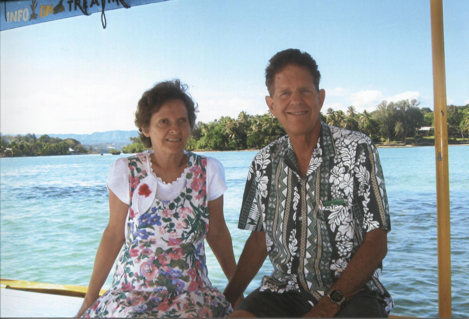 HERB and JAN SCHNEIDER are the founders of MICRONESIAN LIFE MINISTRIES and are happy to be doing what God has called them to do. Many have testified to healings, deliverances, and victories through their anointed ministry.